Award-winning international speaker. Best-selling author. 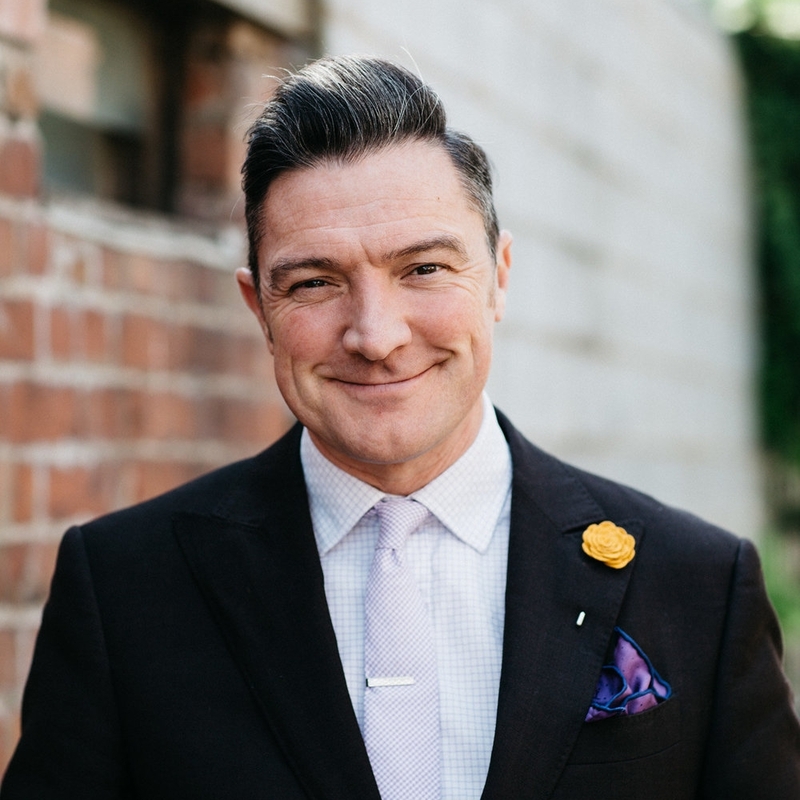 Colin D Ellis is an award-winning international speaker, renowned project leadership expert and best-selling author who works with organisations around the world to help them build capability that's fit for the future of work. Able to draw on more than 20 years of public and private sector project leadership in the UK, New Zealand and Australia, Colin peppers his presentations with anecdotes, statistics, practical insights and plenty of humour to ensure that audiences are engaged and laughing! He gets people talking through his emphasis on people being the best version of themselves and creating teams they can be proud of. Colin is originally from Liverpool in the UK and now lives in Melbourne, Australia, where he is known for his snappy dressing and love of karaoke. This keynote takes a deep dive into the human side of digital transformation and the behaviours needed to do it successfully. A recent Deloitte report found that 65% of companies surveyed had no significant programs to provide their people with the skills required to lead digital transformation projects, despite them being critical to the future of their organisations. As a leader and manager, digital transformation starts with you and your behaviours. In this practical, energetic and inspirational speech, I will provide a blueprint of the skills you need to lead digital transformation projects to success. These skills are applicable and immediately actionable regardless of role, sector and location.